Nicholas B. Rowley, D.M.D. provides a range of general dentistry services covering everything from teeth whitening to tooth extraction in Melbourne, FL. 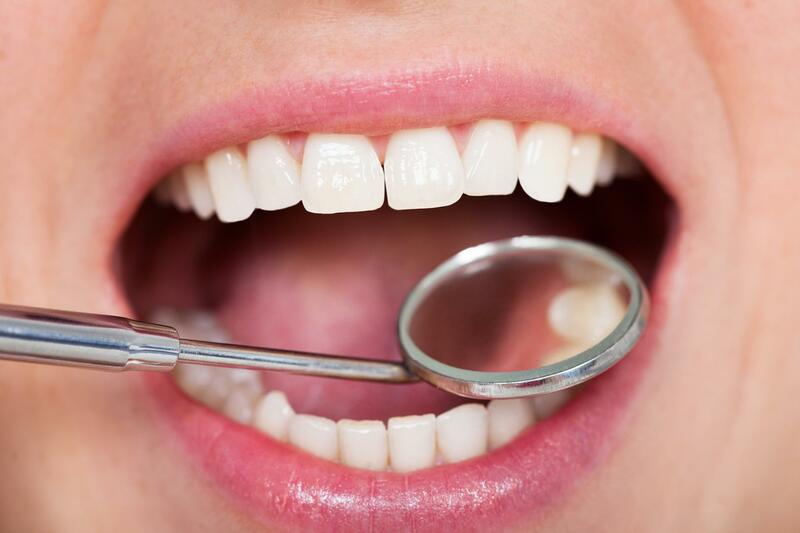 Regular dental checkups are not only essential for maintaining proper dental hygiene, but for overall health as well. Because the mouth is the portal to the rest of the body, bacteria and disease that start here can easily spread and affect your overall health and well-being. 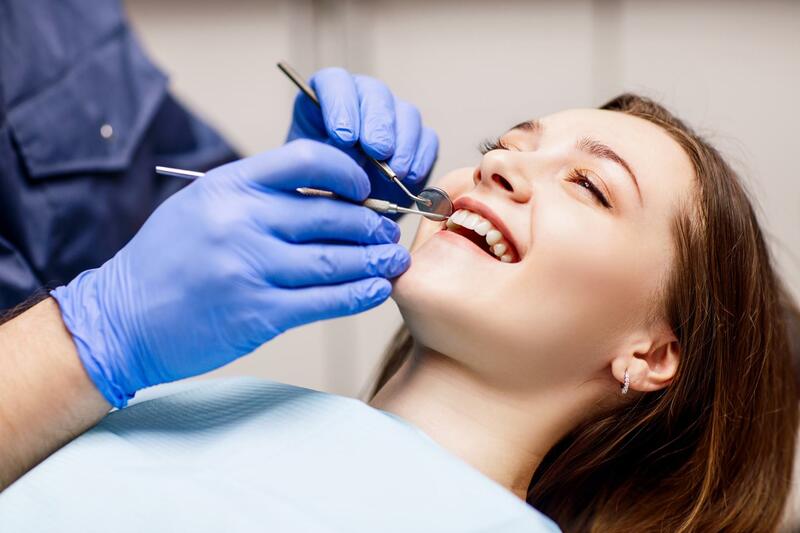 Staying on top of checkups and cleanings can help you enjoy beautiful, healthy teeth while keeping larger problems at bay. 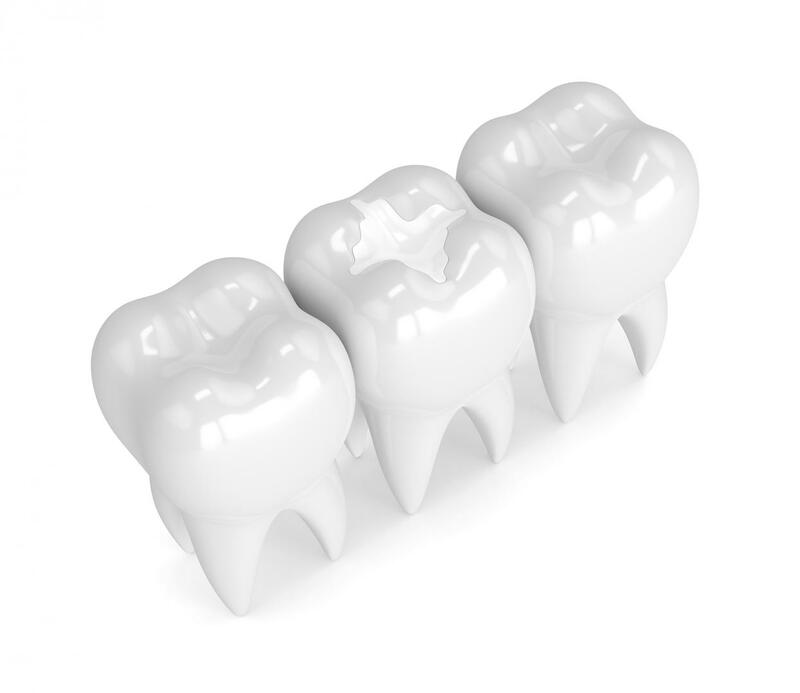 Fluoride is a natural mineral that builds strong teeth and prevents cavities. It has been an essential oral health treatment for decades. Fluoride works by restoring minerals to the tooth surface where bacteria may have eroded the enamel. Although it cannot remove decay, by creating a stronger outer layer of your teeth, it can stop decay from penetrating into deeper parts of the teeth. 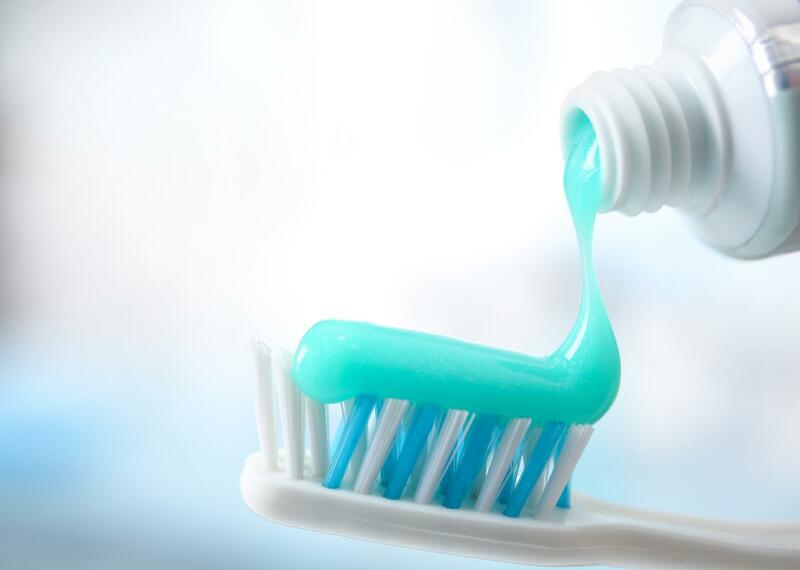 Fluoride is especially helpful if you're at a high risk for developing tooth decay. Dr. Rowley can evaluate your need for fluoride and if necessary may recommend a quick treatment at the end of your checkup and cleaning, or a fluoride rinse for daily home use. Oral cancer screening is an essential part of your dental checkup. With oral cancer rates on the rise in the United States, early detection is more important than ever and can greatly improve the odds of successful treatment. Dr. Rowley will perform a visual and tactile exam alongside your regular checkup and cleaning. During this exam, he will look for any irregularities that could indicate precancerous or cancerous cells, and he will let you know what to do next if he were to find any suspicious areas. Dental sealants are thin, protective coatings that adhere to the chewing surfaces of your back teeth. The painted on liquid bonds into the grooves of the teeth, effectively “sealing out” the plaque and food from these vulnerable areas of the teeth. They can be especially useful for younger patients still learning to properly brush and floss their teeth, as well as for patients with particularly deep pits or grooves in their teeth that makes them more susceptible to tooth decay.